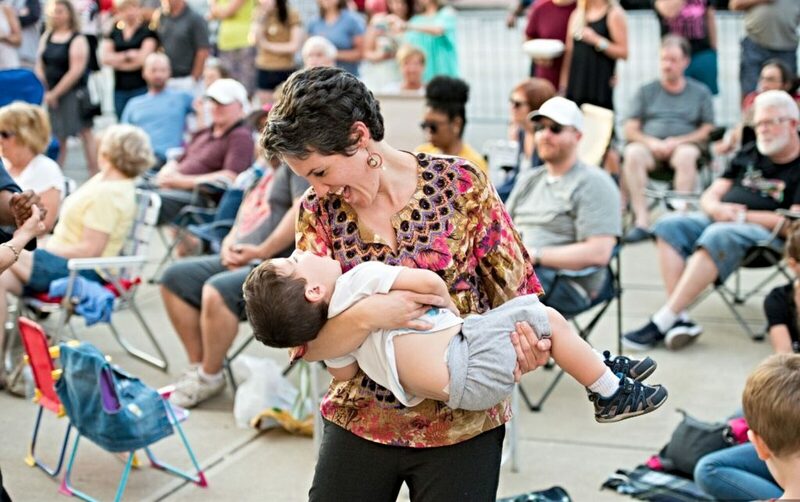 There will be a dozen opportunities this summer to enjoy free, live music in a welcoming Downtown Lakewood environment. LakewoodAlive announces the diverse and talented lineup of musical performers for the 2018 Front Porch Concert Series sponsored by Bentley Wealth Management of Raymond James. 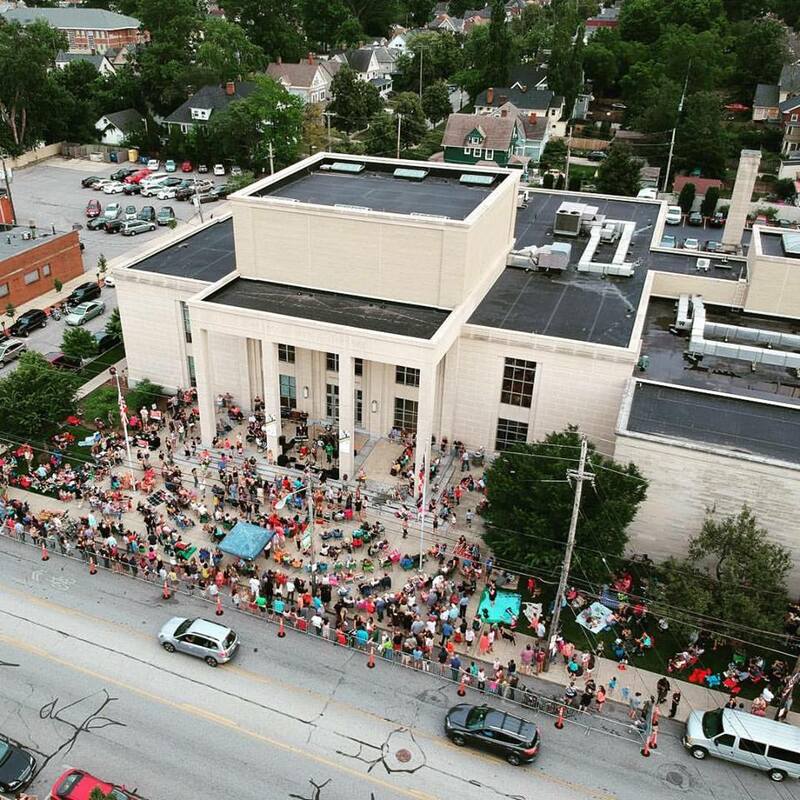 See the schedule below for weekly performers comprising the popular live music program, which takes place each Friday evening from 7 to 9 p.m. from June 22 through Sept. 7 on the front steps of Lakewood Public Library. The 2018 edition of the Front Porch Concert Series will offer something for every musical taste. From folk to rock to jazz, each weekly concert remains family-friendly while delving into diverse musical genres. Like a crowd-pleasing encore performance, this Lakewood summer tradition is sure to delight its audience. The concert series kicks off June 22 with the return of crowd favorite Becky Boyd & The Groove Train. Boyd, a renowned vocalist, and her band offered an exhilarating performance last summer by performing a dynamic set list that spanned blues to jazz to classic rock. The remainder of the schedule features reunions with popular past performers like Ernie Krivda and FireSide, as well as a variety of exciting newcomers to the Front Porch Concert Series. A children’s concert will be held on August 17, and the 2018 series concludes with a performance on September 7 by The Light Of Day Band, an energetic five-part group known to fill a dance floor. 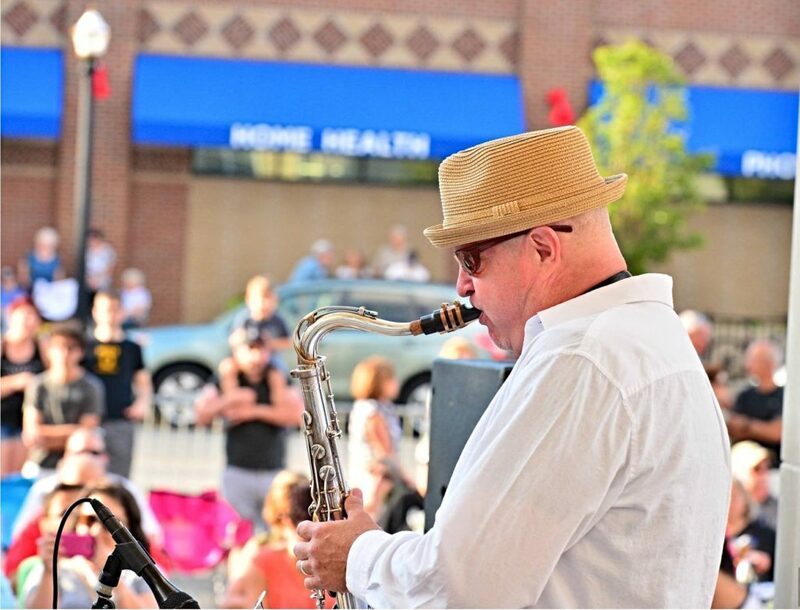 Now in its ninth year, the popular Front Porch Concert Series adds vibrancy and an enhanced sense of community to Lakewood’s urban core, drawing several thousand attendees annually. Concert-goers are encouraged to bring family, friends, snacks, blankets and chairs. In the event of inclement weather, the affected concert will be moved inside Lakewood Public Library.